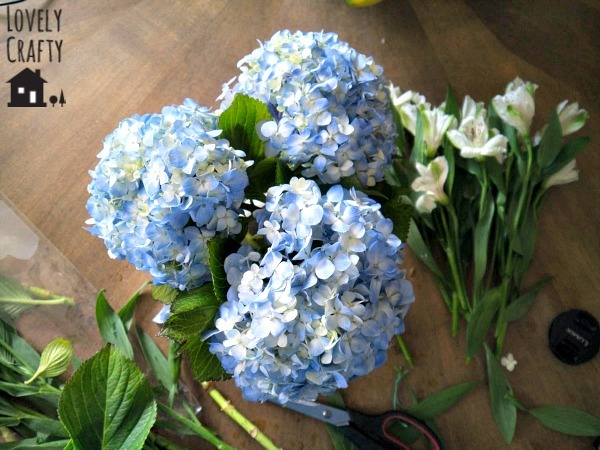 » Easy DIY Floral Arranging Tips! 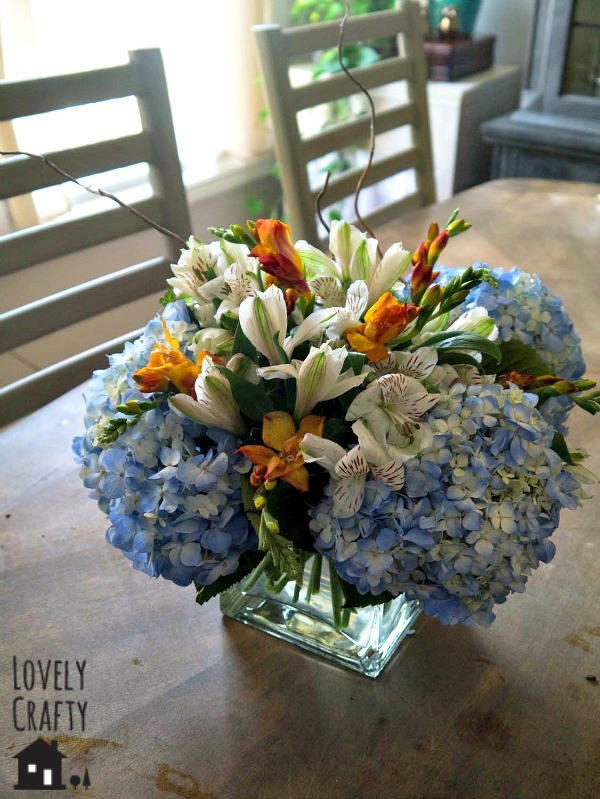 One of my favorite things to do in my own home is arrange fresh flowers. It just brightens up any space and makes me happy 🙂 And let’s be honest, have you ever seen a picture in an interior/home magazine that doesn’t contain a floral arrangement?? Methinks not. So, if you want to take your space from “this is where I live” to “it belongs in a magazine,” then add fresh flowers! Simple as that, right? 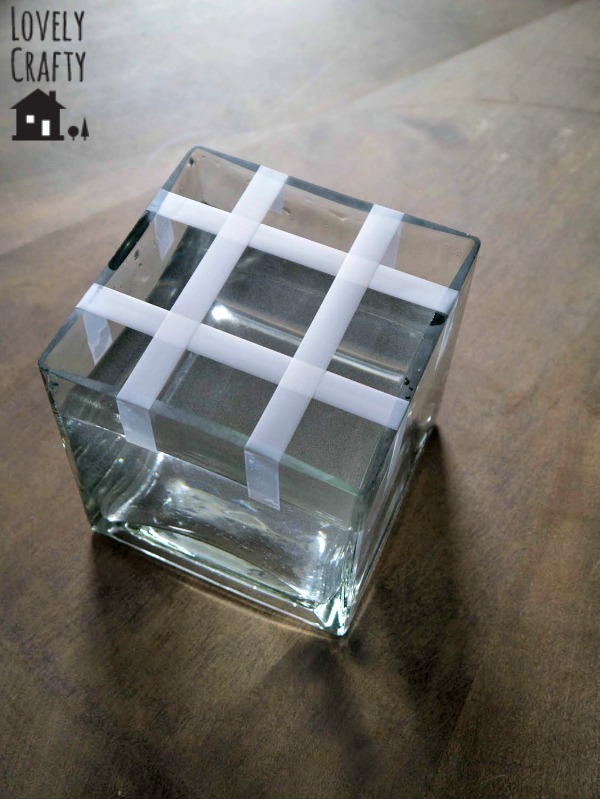 I have collected many containers over the years, but my favorite are simple glass squares. You can find these in most stores really – even Walmart, but you can get them super cheap with a coupon at a craft store. 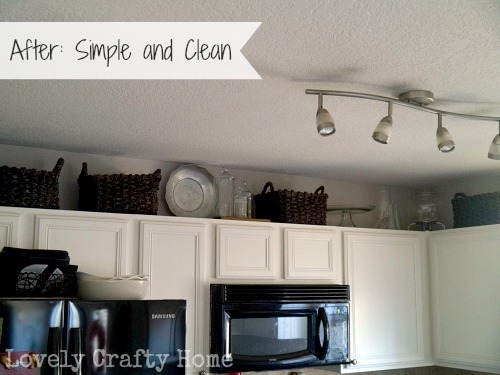 I like to have several sizes and shapes on hand, and I store them in the baskets above my kitchen cabinets. Some of the nicer/more interesting pieces are actually on display. Sorry for the old picture! So, we begin by taping a grid. Ideally you have that super clear gift wrap tape in a 3/4″ or less width, but in a pinch you can use whatever tape you have on hand. I’ve even cut wider tape in half to make it work. In the end, you probably won’t see it. Just make sure the vase is VERY dry or you won’t get good adhesion. I trimmed the stems quite a bit and arranged them roughly equally spaced in the grid. A good rule of thumb is that odd numbers of things are more aesthetically pleasing. When trimming your stems, you want to think about creating the height of the arrangement to be equal to that of the container. That’s one of those “OH!” tips that usually makes a huge difference. If you’ve ever tried this before at home and thought something was off – it could have been that the arrangement was too squat or too tall for the container. Once you have your anchor flowers in place, I like to add some fluff. In this case, alstromeria. You can find this is most grocery stores. It’s quite pretty on its own, in my opinion. Between the wide range of colors and ridiculously long life of this fluffy filler, it’s a no brainer choice for me! I add in just enough to fill most of the empty space and give some structure to the arrangement so I can start to place the accent flowers. Keep in mind that you may have to move the stems several times to get the right “fit.” That’s ok! I have even gotten to this step and started over. 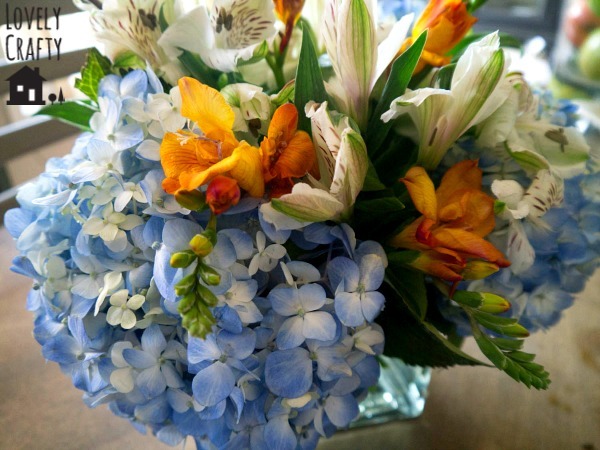 Flowers are more resilient than you think – you certainly have time to play around with them until it looks just right. I love, love, love freesia. In fact, I’ve tried to grow it several times but have been thwarted by squirrels or some other creature eating the bulbs. It’s so beautifully constructed and smells heavenly – not at all like the Bath & Body Works poor interpretation. 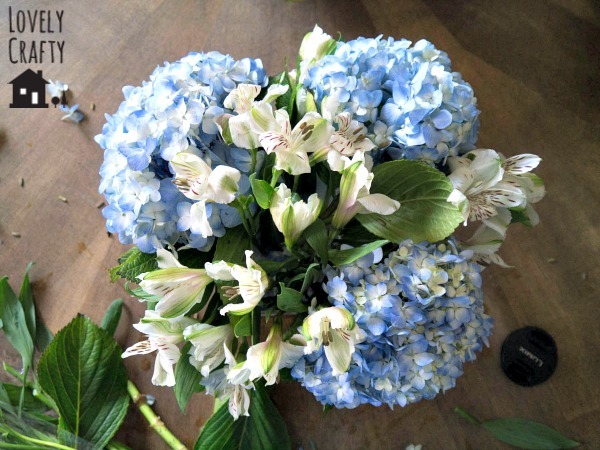 For the most part, a random arrangement of poking the stems in will work. But again, it’s really just a matter of placing them, looking at it, then moving them if necessary. I have found that it helps to sort of twist the stems between your fingers while trying to push them down through the arrangement. You may need to add more filler to beef things up if you’re having problems getting the stems to stay in place. For a final touch, I like to add some branches. I have quite a stash, as they are generally reusable. I like to use three to avoid the look of antennae – haha! It takes a little practice. I cluster two together at different heights and use the other one to balance the arrangement on the other side. This final piece is very simple and classic. It’s symmetrical-ish which makes it great for a table where it will be viewed on all sides. 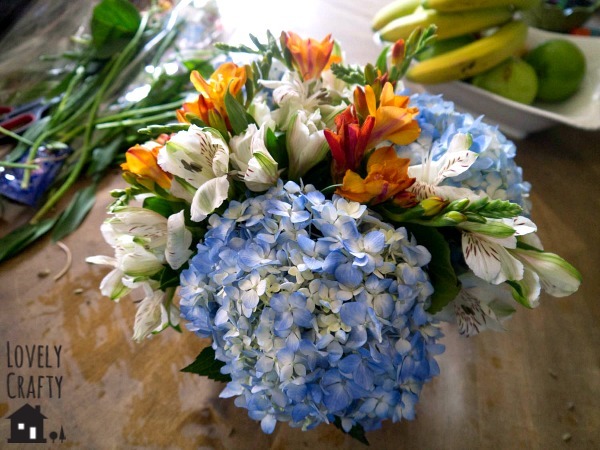 There are definitely more free form or natural ways to arrange flowers, but I just wanted to show you this one because it’s foolproof and versatile. 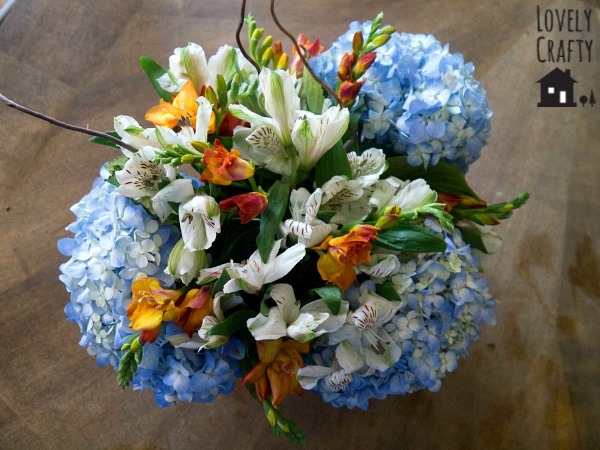 You would literally pay at least $60 for this at a florist. The flowers for this arrangement cost me less than $20. Are you inspired to give something like this a try? I think it’s definitely a skill that you can learn, and improve on, with time and practice. Please give it a go and let me know what you come up with! 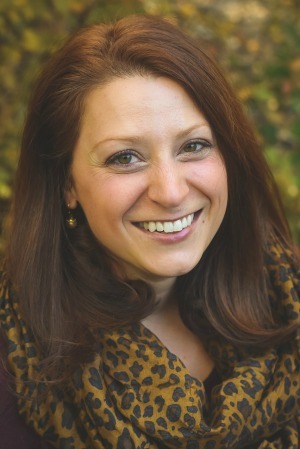 Hi Mary Frances – They don’t typically bother with it! If your pets do, you might want to just make sure you’re not using anything poisonous! Good tips! I’m rubbish at keeping plants alive so cut flowers are a good choice for me. Enjoyed reading/viewing your blog. Did you make the wreath hanging on your front door?